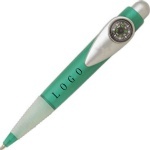 Provide imprint customed logo and color. novel appearance and practical. 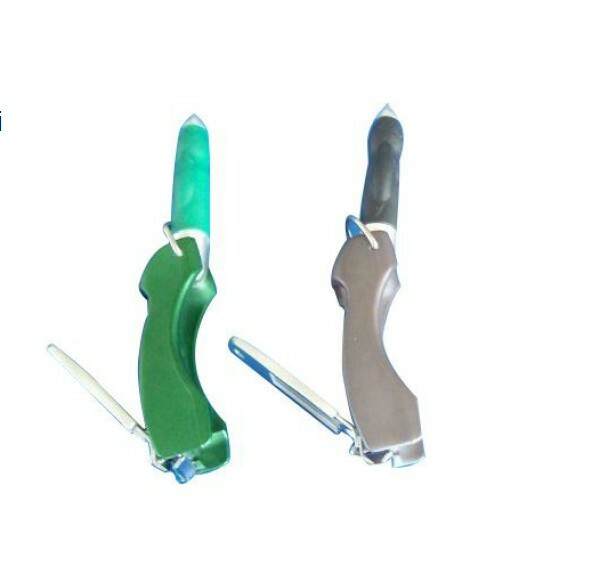 It is widely used for Advertising and business gift, also could be used for office. functional and practical. not only practical ,but also convenience. Using environmental material, high quality and reasonable price.